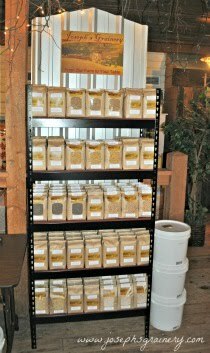 You can now purchase Joseph's Grainery Whole Grain Products at the Northwest Regional Food Hub in Richland, Washington. We're very excited that all of you in the Tri-Cities area now have access to our products at their retail location! Stop by, say hi and tell them Joseph's Grainery sent you!